Public premiere to be hosted at Frankfurt Motor Show. Luxury and GT-car maker, Bentley, will unveil its first SUV, the Bentley Bentayga, in Germany today, to select audience. 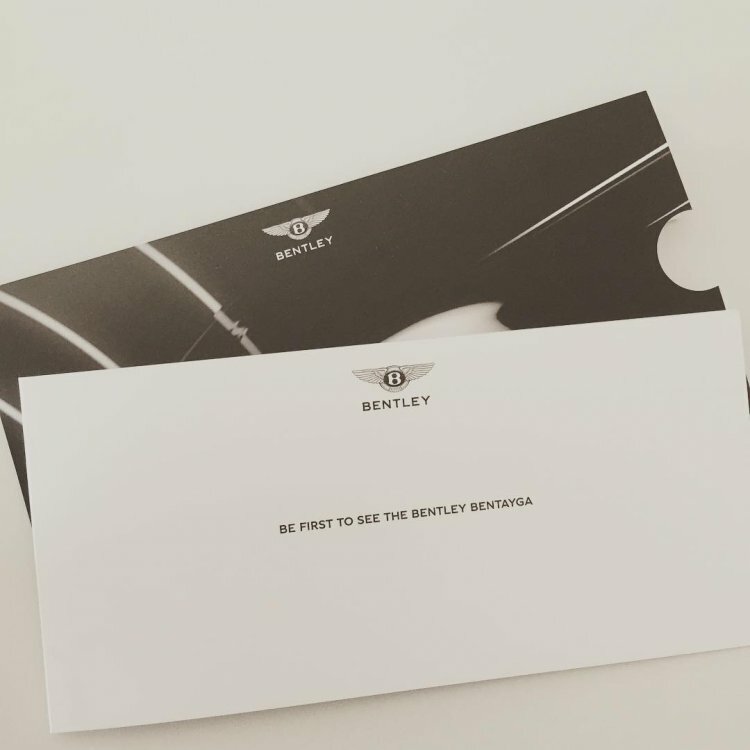 Instagram user, Dames, posted an image showing the invite which reads - "Be first to see the Bentley Bentayga". European sales of the Bentayga are expected to start in early-2016. Set to be the fastest SUV in the world with a top-speed in the region of 300 km/h, the Bentayga will be powered by a revised 6.0-liter W12 engine, which was showcased this year at the Vienna Motor Symposium. With power and torque in the whereabouts of 542 bhp and 700 Nm, the Bentayga is expected to hit 100 km/h in under 5 seconds. V8 and plug-in hybrid drivetrains have also been reportedly confirmed for the Bentayga, by the company's chairman and CEO, Wolfgang Dürheimer. The Bentayga will be based on the MLB Evo platform, which also underpins the second generation Audi Q7. It is likely to feature an air suspension system as standard, while the overall design of the SUV has been aerodynamically optimized for high-speed stability. 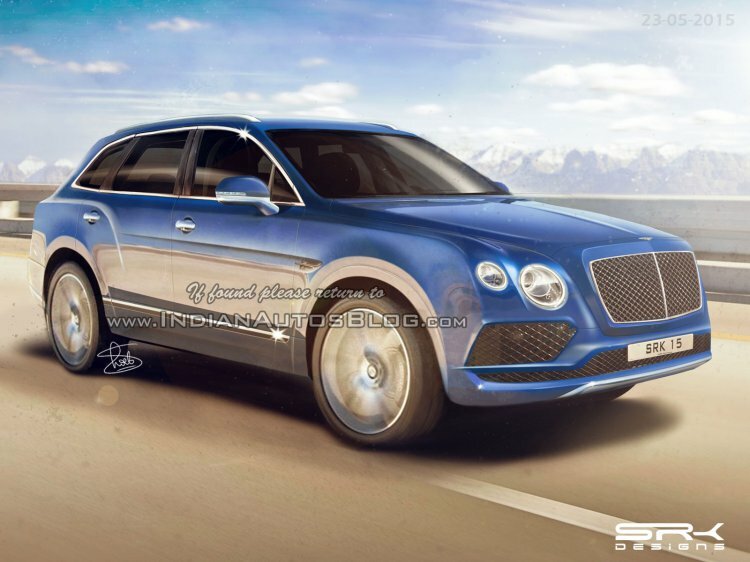 Our artist's rendering of the Bentayga based on spyshots. Bentley expects to sell around 3,000 units per month of the Bentayga, which will have its body built at a plant in Bratislava, Slovakia. The final assembly of the Bentayga though will take place in Crewe, U.K. Bentley could launch the Bentayga in India next year.